While holiday shopping, I saw many items featuring my favorite Christmas character, Rudolph the Red-Nosed Reindeer. Amid the nostalgia I was feeling for good old Rudolph, I was reminded of a conference I attended at the beginning of the calendar year. One of the speakers mentioned using popular art and media to teach classroom lessons. 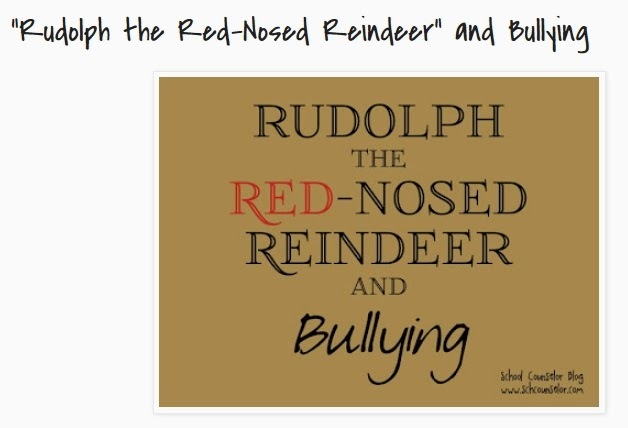 The speaker mentioned that Rudolph the Red-Nosed Reindeer could be used to teach lessons about bullying. Twitter has opened up its reporting tool so anyone can flag offending behavior, shortened the steps and made it “mobile-friendly,” letting users file complaints more easily from their phones. Subscribe or unsubscribe to JUVJUST and OJJDP News @ a Glance. Browse past issues of JUVJUST and OJJDP News @ a Glance. 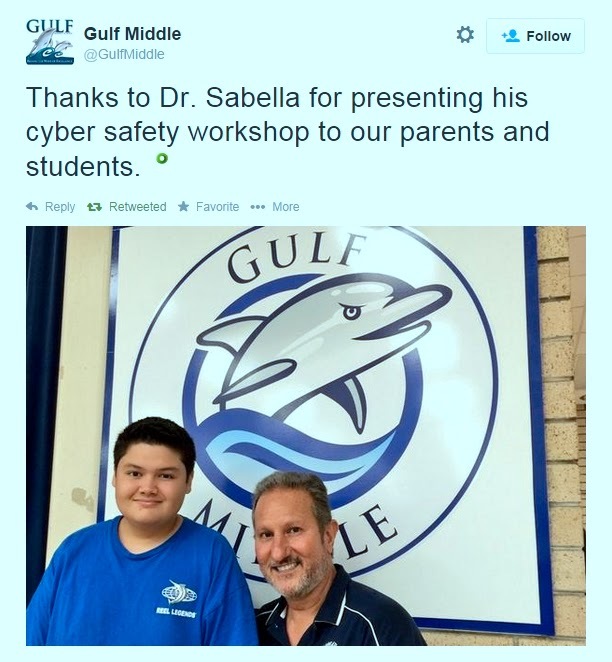 @GulfMiddle My pleasure, had a wonderful time with both parents and students. So impressed by how smart and responsible they are. In November 2012, a crying student burst into my classroom during lunch. Through sniffles, she talked about how her group of girlfriends suddenly excommunicated her, and were going to great lengths to make it known during their lunch period. It was a story I knew too well, both from watching students experience it year after year, and from my own experiences in middle school. I promised myself when I became a teacher that I would do more to stop bullying, but I had not figured out how. October is National Bullying Prevention Awareness Month. In recognition of the efforts to improve school climate and reduce rates of bullying nationwide, the Federal Partners in Bullying Prevention (FPBP) are proud to release a variety of resources aimed at informing youth, those who work with youth, members of the media, parents, and schools. These resources and more may be found at StopBullying.gov.
. The Substance Abuse and Mental Health Services Administration’s (SAMHSA) new mobile app provides parents, caretakers, and teachers with important bullying prevention information, and can help get the conversation started between parents/caregivers and children about bullying in as little as 15 minutes a day.
. This video, developed collaboratively by ED, DOJ, and SAMHSA, of the U.S. Department of Health and Human Services, outlines school districts’ federal obligations to respond to harassment. Increasing Capacity for Reducing Bullying and Its Impact on the Lifecourse of Youth Involved. This report summarizes findings from the Institute of Medicine Workshop held in April, 2014, funded by the Health Resources and Services Administration. More than 20 presenters shared research on how families, schools and communities can take effective action to stop bullying and reduce its harmful effects. Internet Safety Two-Part Webinar Series – On October 30, the U.S. Department of Justice’s (DOJ) Office of Juvenile Justice and Delinquency Prevention National Training and Technical Assistance Center will host the first of a two-part webinar series. 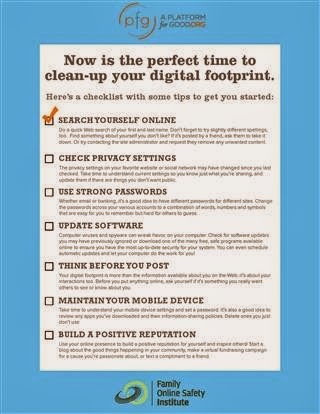 The first webinar will focus on internet safety and cyberbullying. Stay tuned to StopBullying.gov for more information!
. 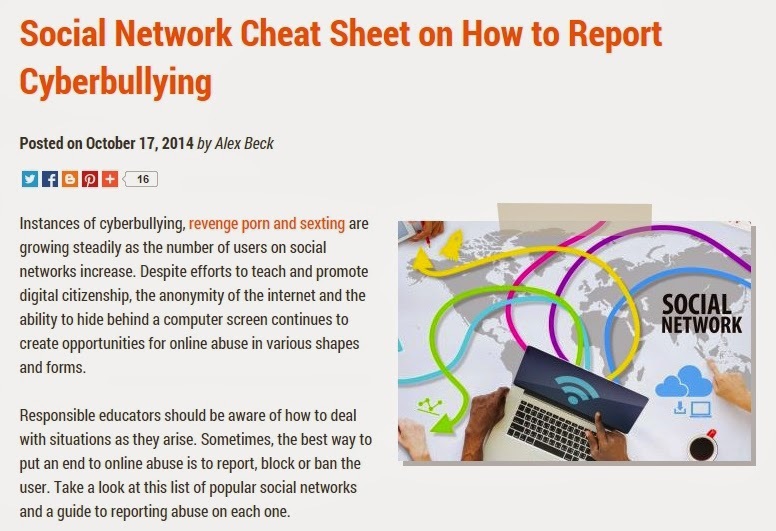 This guidance offers help to journalists, bloggers, the entertainment creative community, and others who are developing content about bullying to engage in responsible reporting on this important topic. 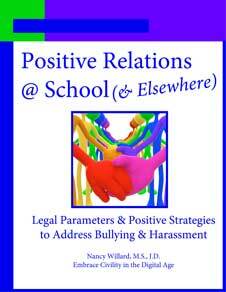 To positively intervene when they witness bullying or other hurtful situations. Not to be hurtful and to make things better if they have been. To demonstrate self-confidence and resilience if someone is hurtful. Be a Friend ~ Lend a Hand incorporates strategies that focus on reinforcing positive peer norms and imparting effective skills. This program is appropriate for middle and high school aged young people. An important additional component is professional development resources for adults that provide current research-grounded insight into bullying and other hurtful behavior along with initial intervention strategies that support youth acquisition of positive norms and effective skills. The program has been designed to be used in schools and also a wide range of youth organizations, including after-school programs, youth organizations, religious organizations, and summer camps. The Be a Friend ~ Lend a Hand program includes the following components. You may freely preview these components on the web site. 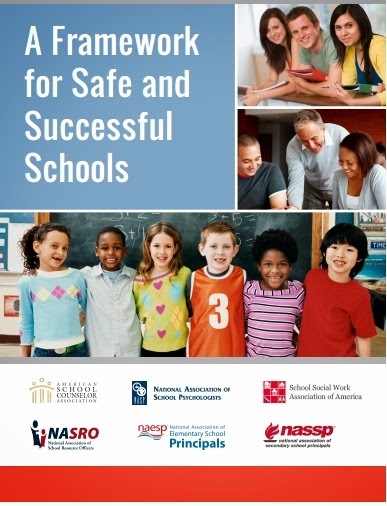 A reproducible Booklet for students that addresses hurtful behavior, being a helpful ally, reaching out to be kind, saying “stop,” reporting concerns, not being hurtful and remedying the harm, and a positive action plan to become more self-confident. A Survey that can be used to identify young people’s norms, skills, and current incident rates. A Slideshow for young people. A Statement of Personal Values document for young people to complete. A Youth Objectives document that is to be used in conjunction with the Survey, where the young people note current data and set forth positive objectives. A Be a Friend ~ Lend a Hand set of recommended Activities that can be used in organizations that allow members to earn pins or badges. 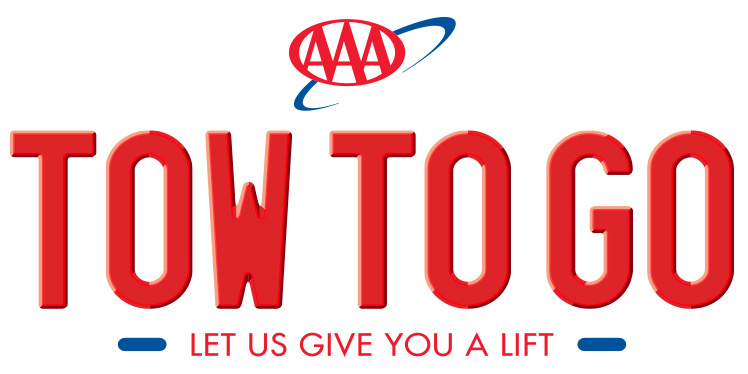 A Be a Friend ~ Lend a Hand AWESOME! design that can be used for paper awards, pins, or badges. A reproducible Adult Guide that provides the research basis for this program and sets forth recommendations for initial intervention approaches by adults directly working with youth. A 45 minute narrated slideshow video that covers the information provided in the Adult Guide that can be used for professional development. The Introductory Price for this entire program is $1.00/typical number of young people in the school or organization. 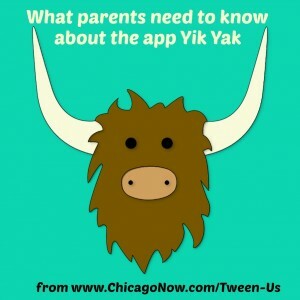 (Group discounts are also available for schools or organizations with over 1,500 young people.) This is a one time fee that will provide ongoing access to, and use of, the materials, including any revisions. Stan Davis has devoted a long career to the well-being of youth, in particular their empowerment through voice and their safety and dignity through bullying prevention. With Charisse L. Nixon, Davis recently published a study of 13,177 students in fifth through twelfth grades from 31 schools and in 12 states, focusing on giving students a chance to speak about school connection, peer mistreatment, and student and adult actions. Encourages young people to positively intervene when they witness bullying or other hurtful situations. Encourages young people not to be hurtful and to remedy the harm if they have been. Provides insight on positive strategies young people can use to become more self-confident. Be a Friend ~ Lend a Hand (Version 2) incorporates strategies that focus on reinforcing positive peer norms and impart effective skills. This program is appropriate for intermediate, middle, and high school aged young people. The program has been designed to be used in schools and also a wide range of youth organizations, including after-school programs, youth organizations, religious organizations, and summer camps. 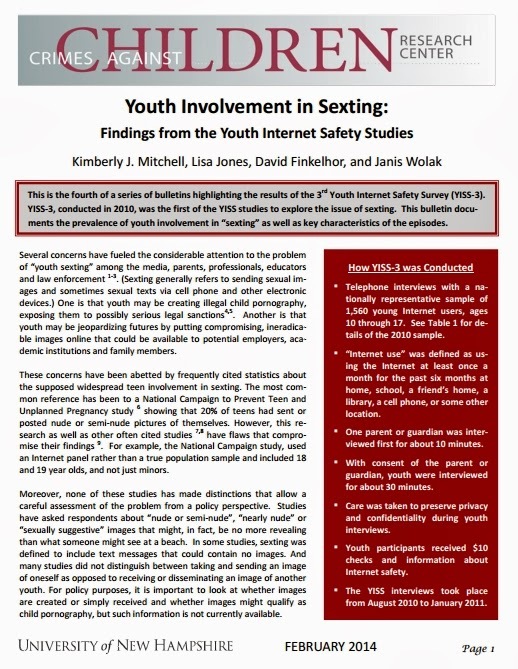 Several concerns have fueled the considerable attention to the problem of “youth sexting” among the media, parents, professionals, educators and law enforcement 1-3. (Sexting generally refers to sending sexual images and sometimes sexual texts via cell phone and ... click here to read the entire article. 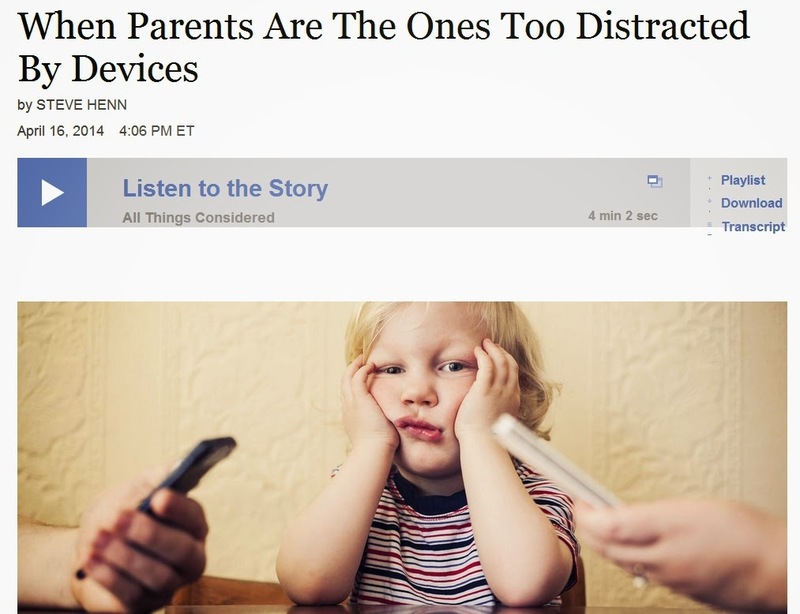 The internet, cell phones, and social media have become key actors in the life of many American couples— the 66% of adults who are married or in committed relationships. Couples use technology in the little and large moments. They negotiate over when to use it and when to abstain. A portion of them quarrel over its use and have had hurtful experiences caused by tech use. At the same time, some couples find that digital tools facilitate communication and support. A majority of those in couples maintain their own separate email and social media accounts, though a smaller number report sharing accounts and calendars. And fully two-thirds of couples share passwords.